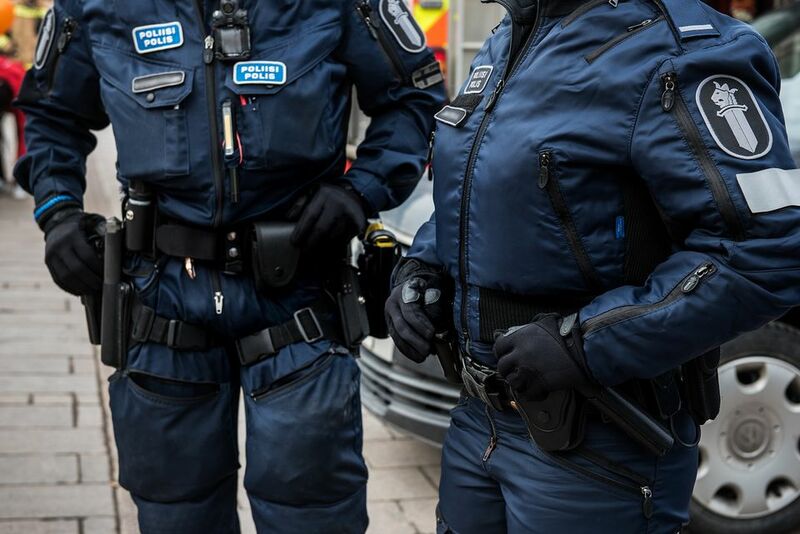 Finland: Police conduct immigrant spot-checks this week, Somali politician up in arms, “unfair profiling”……. – The Tundra Tabloids……. Finland: Police conduct immigrant spot-checks this week, Somali politician up in arms, “unfair profiling”……. Finnish police are conducting immigration spot checks this week, alongside stepped-up vigilance for traffic infractions. 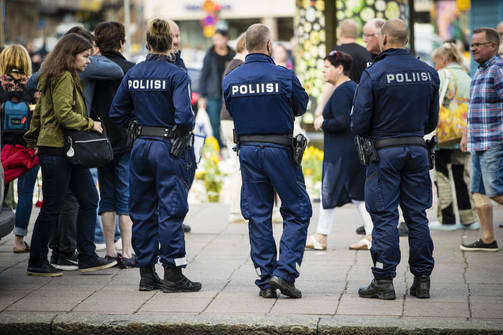 Police in Finland are this week conducting immigration spot checks aimed at uncovering undocumented migrants. The checks will focus in particular on traffic hotspots, to coincide with a general police crackdown on drivers using mobile phones, not wearing seatbelts and endangering pedestrians at crossings. The nationwide action is one of three planned each year, with every police department participating in the spot checks. The stepped-up surveillance is nothing new, according to Chief Superintendant Mia Poutanen. “We’ve been announcing these immigration spot check weeks for a year now as part of our spot check communications, just to increase transparency and reduce the mystique,” said Poutanen. The ‘mystique’ stems in part from opposition among ethnic minorities, which normally peaks during the weeks of stepped-up checks. Suldaan Said Ahmed is a Left Alliance councillor in Helsinki who was born in Somalia and feels that the stepped-up surveillance unfairly targets immigrant background people. After previous immigration spot check weeks he has raised the issue inside Helsinki council, but the final power to decide on the measures rests with the police. Last year, Finnish police apprehended just under 3,000 individuals regarded as undocumented migrants. The majority of those are asylum seekers who made their asylum applications inside the country, and did not have the right documents to enter the country. Poutanen denies the charge of ethnic profiling. The National Police Board says they hope complaints are made about any possible mistakes or misconduct in immigration enforcement, so that they can be dealt with. The National Police Academy organises several training courses each year on the topic of immigration enforcement, but Poutanen told Yle that she hopes for better diversity in recruitment as well. Previous Post Previous Post The Local: Italy’s (illegal) migrants don’t expect life to change after the election……. Next Post Next Post Lord Pearson in House of Lords asks govt. to ask Muslim leaders if gang rapists behavior is sanctioned in koran, Lords are aghast……..